It’s time again for a new craft tutorial! This month I was inspired to do something a little out of the ordinary. Usually I create a craft, tape myself making it, and upload specific instructions and a supply list for you to create the craft. Today, I want to present you with an idea I had and how you can make your own twist on it! 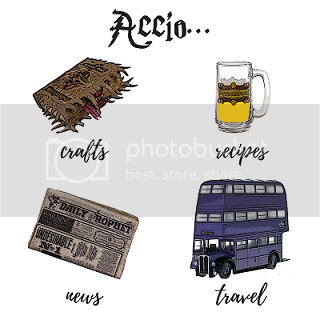 There are tons of cute Harry Potter backgrounds to use online. 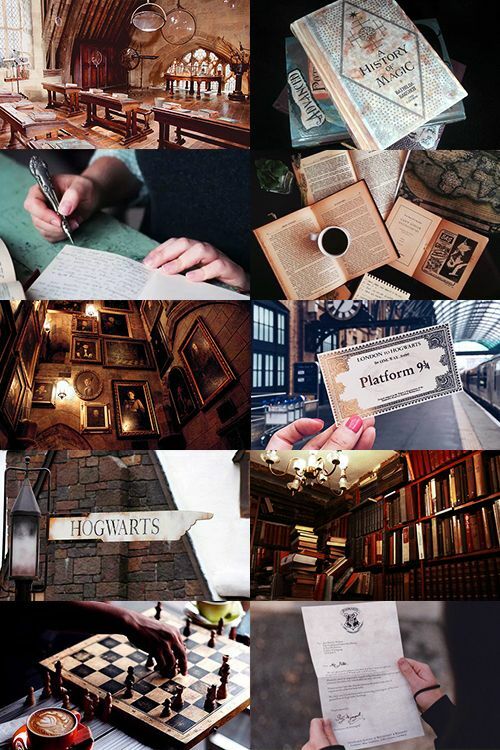 I Googled “Hogwarts aesthetic” and found a ton! If you’re interested in overlaying text on a photo, Canva is a great tool to use. I create all my graphics with it! –official Noble Collection Mirror of Erised 4. You can craft your own mirror as well! If you’re stuck on ideas how to do this, message me on Facebook.